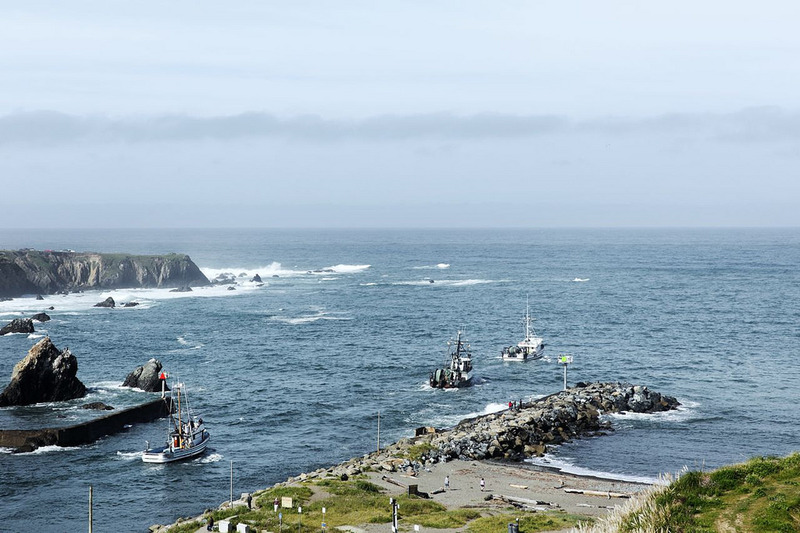 Fort Bragg, CA – The Fort Bragg Groundfish Conservation Trust is pleased to announce the acquisition of 4,349,544 million pounds of quota in commercial groundfish trawl fishing quota from The Nature Conservancy. This acquisition secures local access to the fishery for the Fort Bragg community. The Fort Bragg Groundfish Conservation Trust is a public benefit non-profit organization that owns and leases fishing rights to local fishermen. It also administers programs to supplement existing access, prevent the loss of traditional fishing rights, provide incentives for sustainable practices, mitigate community impacts related to the transition to a catch share or quota based system. 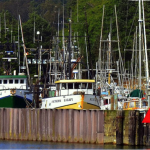 The groundfish fishery spans the entire West Coast. It is a multi-species fishery comprised of fish species like sablefish, petrale sole, lingcod, arrowtooth, sand dabs, and various rockfish like chilipepper and canary. The fishery has undergone significant change in the last decade, recovering from a serious collapse and transitioning to an entirely new management system where fishermen are allocated individual quota amounts to catch for each species. This program has achieved conservation goals, including stock rebuilding, reduced bycatch and discards, and the Monterey Bay Aquarium Seafood Watch program recently upgraded over 20 groundfish species from its “Avoid” list to a “Best Choice” or “Good Alternative” ranking. While the quota system has helped to achieve improved conservation, the transferability of the quota presents a risk to smaller communities that can lose access to the fishery and the economic benefits that come from active participation by local fishermen. 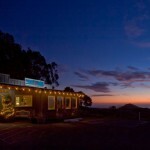 That’s where the Fort Bragg Groundfish Conservation Trust comes in. By owning and leasing quota, the Trust will ensure that local fishermen in need have the opportunity to access quota at affordable rates and ensure that long-time fishermen remain fishing, and future generations of fishermen can enter the fishery. 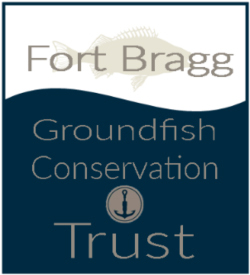 The Fort Bragg Groundfish Conservation Trust is governed by a board that will consist of fishermen, scientists, conservationists, and local stakeholders to represent social, economic and environmental interests. 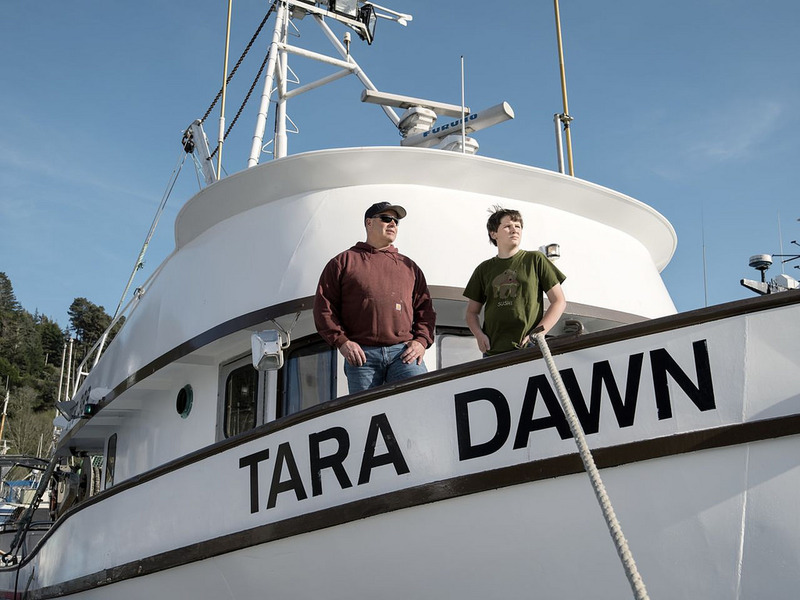 “The Fort Bragg Groundfish Conservation Trust was created by fishermen and leaders in Fort Bragg that consider themselves the primary stewards of the groundfish resource,” says Kate Labrum of The Nature Conservancy. With The Nature Conservancy making it possible to increase access to the groundfish fishery through the sale of quota share, the California Fisheries Fund was first in line to extend its help to secure the funding needed to complete the acquisition. The California Fisheries Fund is an innovative fisheries finance program that provided the Trust with a low-interest loan to purchase The Nature Conservancy’s quota. “We were lucky to work with a group of dedicated, and like-minded people at the California Fisheries Fund to secure the needed funding and are thankful to have them as a new partner,” said Norvell. The Trust is actively looking to connect with local fishermen in the Limited Entry Groundfish Fishery, who need to access additional fishing quota to keep their operations going.The Trust is setup to lease fish immediately to local fishermen in need. To get information on the species the Trust has to offer in leases, go to www.webapps.nwfsc.noaa.gov/ifq – and search for “Noyo” from the vessel or quota share tab. To speak to someone directly and to find out more information about the Groundfish Conservation Trust, contact the Trust’s President Michelle Norvell at mnorvell@mcn.org.